Micro Graphics manufactures, and installs, custom signs. We offer a comprehensive portfolio of quality custom signage for all types of interior and exterior applications and locations. Whether you're an Architect, Designer, Event Planner, Property Manager or just need a sign for your personal use, we provide it all. Architectural signage, lighted signs, magnetic signs, carved signs, full color digital graphics and signs, cast letters, plaques, construction site signs, church & school signs, cut letters and logos, directories, engraving, etching, changeable copy signs, office identification, nameplates, fleet graphics, pylons, post and panel, vinyl lettering, and full color vinyl banners. 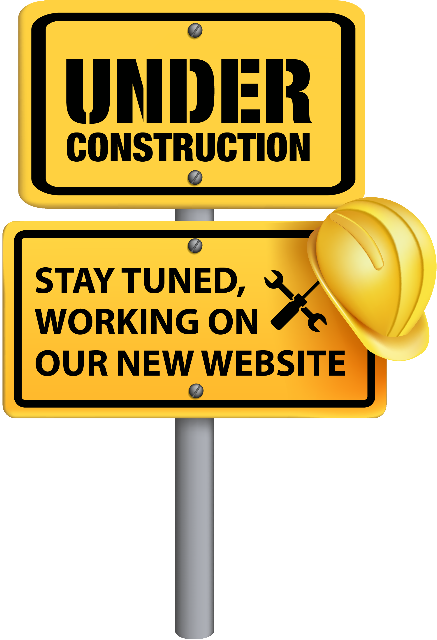 Visit our web site Sign Portfolio to view our extensive range of accomplishments in high quality and expert design. Your identity is our business. Micro Graphics is the local supplier of custom caps, shirts, team uniforms, workwear, logo golf shirts, golf tournament gifts, promotional logo items, signs and banners. We can generate maximum exposure for your company logo and event. At Micro Graphics, our products are carefully selected to offer the best quality and value available. 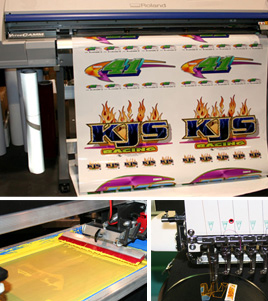 Our in-house graphics, embroidery, digital printing and screenprinting enable us to offer custom products with minimum order or set-up requirements. We assure that your logo or personalization is preceived in an outstanding manner on all custom promotional products. Your name, web address or logo can be printed or embroidered on any of our products. CHECK OUT OUR APPERAL PRICING! !